A Few Changes and New Additions. I have made some changes and improvements to my website. 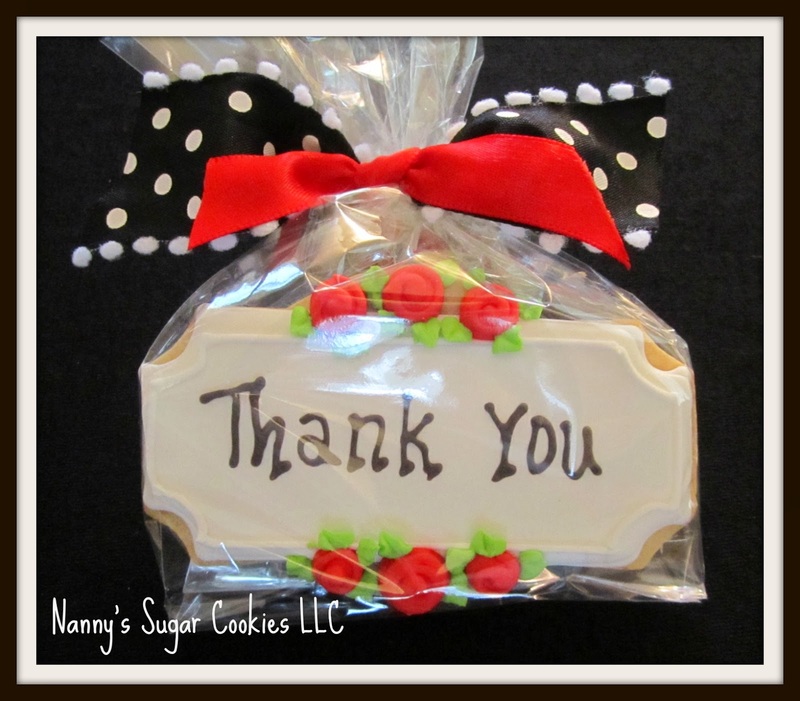 I have added 3 new "Pages"
FAQ, Cookie Platters and Cookie Gifts. returning customers and new customers. Making my cookie creations for you!!! !